We are in a world where smartphones rules. Nowadays, the desktop has become an old school device, laptops are used only for working on regular jobs, smartphones and tablets are the devices which are used for everything. Research says people are connecting to the internet on smartphones, higher than connecting to PCs. People prefer mobile phones over traditional PC as they are portable, fits in the pocket, reliable, has in-built stunning cameras, used to make phone calls have tons of instant apps, no time waste on booting, etc. 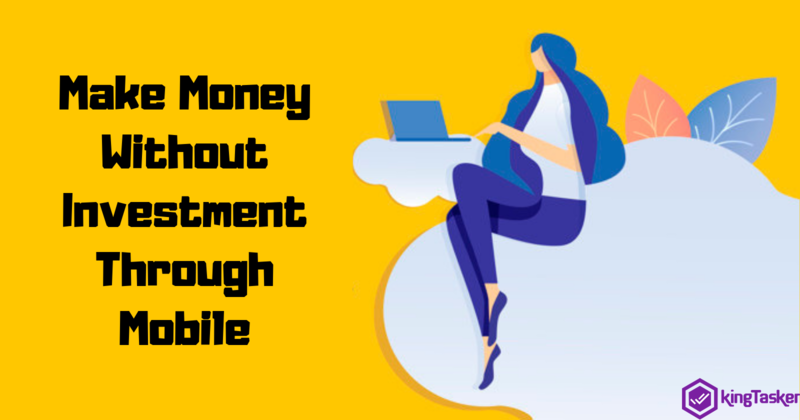 Coming to making money on the mobile phone it was a dream before, but now there are tons of apps available to earn money using smartphones. If you are interested in making money while using your smartphone, here are some of the ways by which you can do so. By Sending SMS: Join the SMS sending portal from where you can earn money by just sending and reading SMS. For this, it is good to look for the best SMS sending portal, register a free account and verifying your details. This hardly takes a few minutes. Also, you can make money by registering yourself with Free websites, downloading mobile apps, accessing your Gmail, Yahoo using the reliable SMS sending portal like Way2SMS. With online money earning app: By installing money making an app like KingTasker you would be able to earn money by performing simple tasks. With the Internet-enabled smartphones register yourself and enjoy the benefits by earning extra bucks. KingTasker usually helps you earn money by generating rewards. These rewards can be redeemed for doing mobile recharges, shopping, etc. By Downloading Recharge app: There are many Android apps that help you make money directly from your Android device. 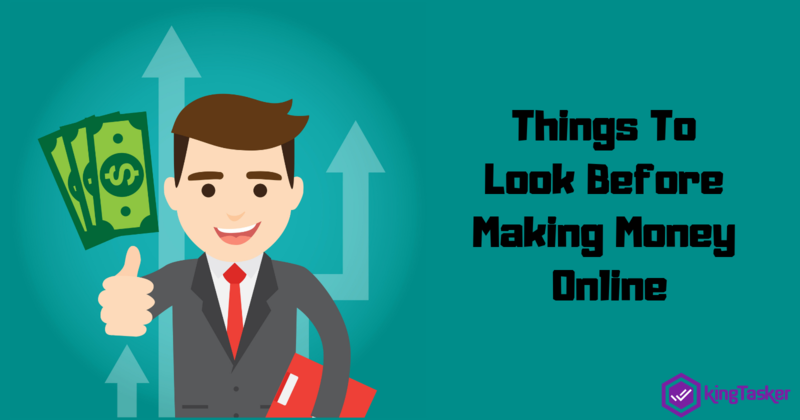 Even watching an ad can help you make money. So by visiting web pages, completing surveys, downloading free apps and registering yourself on free sites help in generating incomes. You can download recharge app and can refer your friend the unique referral code that help you in successful registration and in earning points or money. Google Opinion Rewards: Google opinion rewards are being community app where you can post your opinion about your product and services. Here the person performing the task gets the rewards with Google Play Credits. Attend online surveys and share your opinion about the product. Doing this will help you in gaining points and eventually income in your wallet. 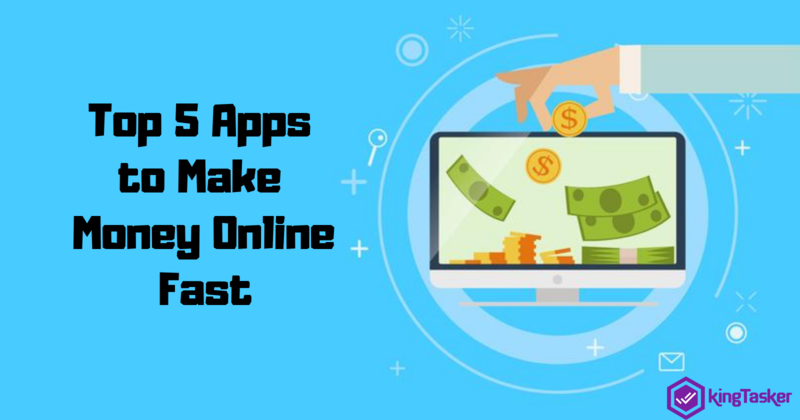 There are many more apps and websites that offer a seamless way of earning income by doing a simple task while using your phone. Such apps and surveys also help with marketing companies to reach their targeted customer directly via SMS ads and other forms of advertisements. You can choose the reliable online money making app and use it efficiently to generate income.